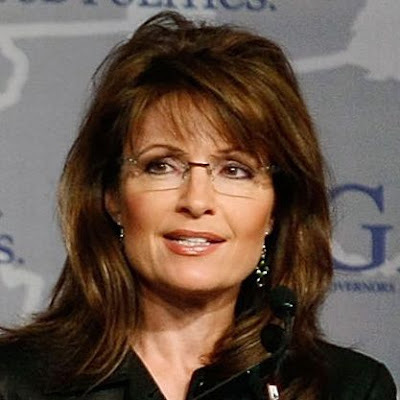 Palin: Were they lying then or are they lying now? Palin points out that these moms see the debt situation for exactly what it is….. a problem that needs to be resolved now. We’ve all been shocked and saddened by the tragic events in the Gulf of Mexico. My heart breaks for coastal residents who are facing fears of the unknown impacts of the oil spill. As an Alaskan, I can speak from the heart about the tragedy of an oil spill. For as long as I live, I will never forget the day the Exxon-Valdez ran aground on Bligh Reef and millions of gallons of North Slope crude poured into the waters of our beautiful Prince William Sound. The spill was devastating to so many Alaskans who, like my own family, make their living on the water from our commercial fishing industry. “Heartbreaking” was the word my husband Todd, an Alaska Native and trained oil spill responder, used to describe the scene as we watched it unfold on land and water that we feel is sacred. Alaskans understand the tragedy of an oil spill, and we’ve taken steps to do all we can to prevent another Exxon tragedy, but we are still pro-development. We still believe in responsible development, which includes drilling to extract energy sources, because we know that there is an inherent link between energy and security, energy and prosperity, and energy and freedom. Production of our own resources means security for America and opportunities for American workers. We need oil, and if we don’t drill for it here, we have to purchase it from countries that not only do not like America and can use energy purchases as a weapon against us, but also do not have the oversight that America has. In the coming days, there will be hearings to discover the cause of the explosion and the subsequent leak. Actions will be taken to increase oversight to prevent future accidents. Government can and must play an appropriate role here. If a company was lax in its prevention practices, it must be held accountable. It is inexcusable for any oil company to not invest in preventative measures. They must be held accountable or the public will forever distrust the industry. This was the position I took as an oil and gas regulator and as Governor of Alaska when my administration ramped up oversight of the oil industry and created a petroleum-systems-integrity office to monitor our oil and gas infrastructure for potential environmental risks. I took a lot of heat for the stand I took “against the oil industry” (which is how political adversaries labeled my actions). But we took tough action because there was proof of some improper maintenance of oil infrastructure which I believed was unacceptable. We instituted new oversight and held British Petroleum (BP) financially accountable for poor maintenance practices. We also filed a Friend-of-the-Court brief against Exxon’s interests for its decades-old responsibility to compensate Alaskans affected by the Valdez spill, and I took other actions “against” the industry which ultimately helped hold it accountable. All responsible energy development must be accompanied by strict oversight, but even with the strictest oversight in the world, accidents still happen. No human endeavor is ever without risk – whether it’s sending a man to the moon or extracting the necessary resources to fuel our civilization. I repeat the slogan “drill here, drill now” not out of naiveté or disregard for the tragic consequences of oil spills – my family and my state and I know firsthand those consequences. How could I still believe in drilling America’s domestic supply of energy after having seen the devastation of the Exxon-Valdez spill? I continue to believe in it because increased domestic oil production will make us a more secure, prosperous, and peaceful nation. 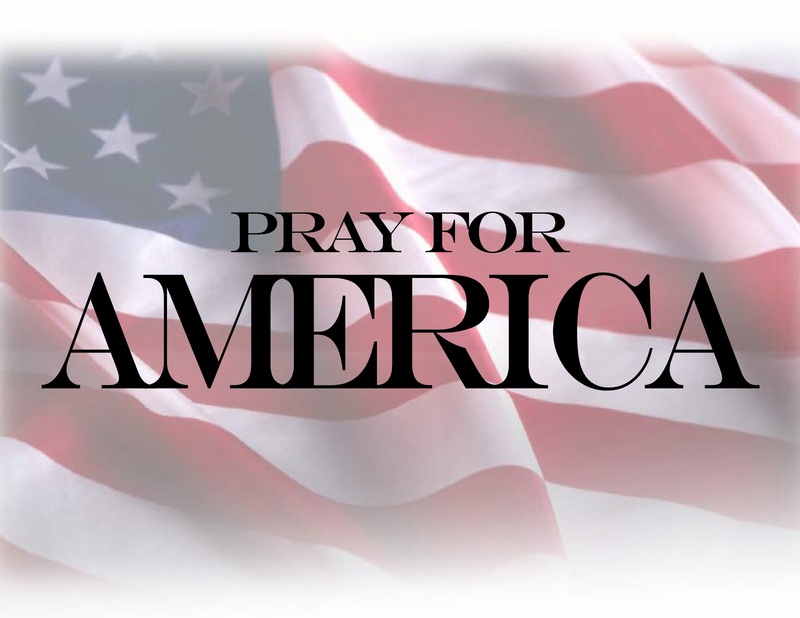 Our hearts go out to all Americans along the coast affected by this recent tragedy, especially those who lost family members in the rig explosion, and our prayers go up for a successful recovery. May spill responders be safe. Reality dictates that we will be using oil and natural gas as our main source of energy for the foreseeable future and it is in America’s best interest to explore for our own God given natural resources. It’s a matter of national security, and financial security. Instead of all of the histrionics we are seeing from the radical left, and political opportunism from the Obama regime, Sarah Palin brings calm, experienced leadership to this situation. Something our nation is sorely lacking.